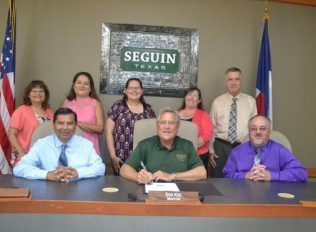 Several City and County officials throughout the CCSCT service area signed Proclamations declaring May Community Action Month. Participants include: Cities of Bracketville, Hondo, Karnes City, New Braunfels, Seguin, Uvalde, Counties of Comal, Dimmit, Edwards, Karnes, Kendall, Kerr, Live Oak, McMullen, Medina, Uvalde CCSCT would like to thank you for your continued support! 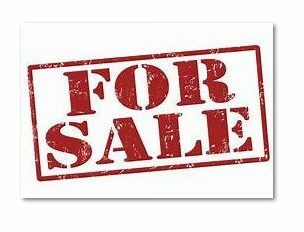 CCSCT Commercial Property for Sale! 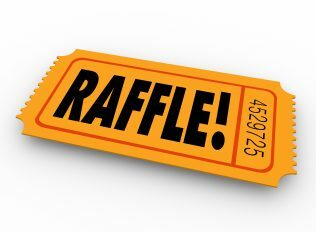 Fundraising Raffle-Get Your Tickets Now Through June 15!